European political parties receive funding from the European Parliament to meet expenditures directly linked to the objectives laid down in their programmes. Here is our short guide explaining the rules that define how funds are allocated and how the parties can use them. 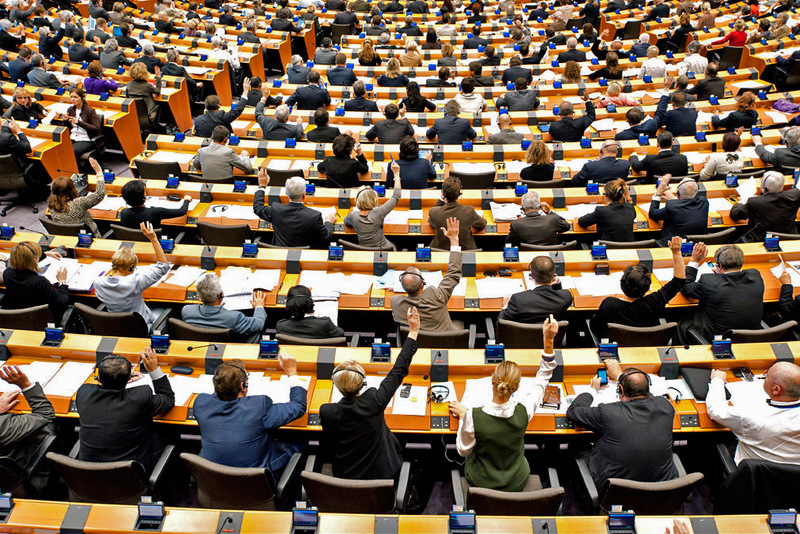 How are political parties financed at the European level?